Having visited some beach locations around the Philippines, I wonder why Boracay is always on my list. Last year, we visited the island twice and never fail to amaze me. The pristine white beach, fine powdery white sand, friendly people, exuberant vibes, good food and night life is why I keep on revisiting. Although the effects of commercialization is there but I also see some positive effects of these establishments which draws and attracts more tourist to the island. Ordinances are strictly implemented to avoid over development of structures and buildings erected on the island. 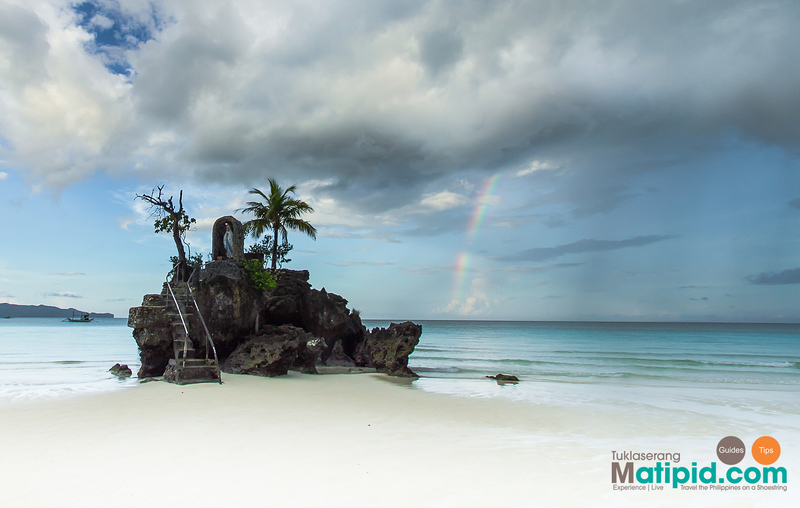 The history of Boracay dates back to 12th century. The island has a lot of history and the only known superficial until this day is that the Ati, also known as Negritos are the very first tribe to inhabited the archipelago. Even the word Boracay orginated from the Ati elders. 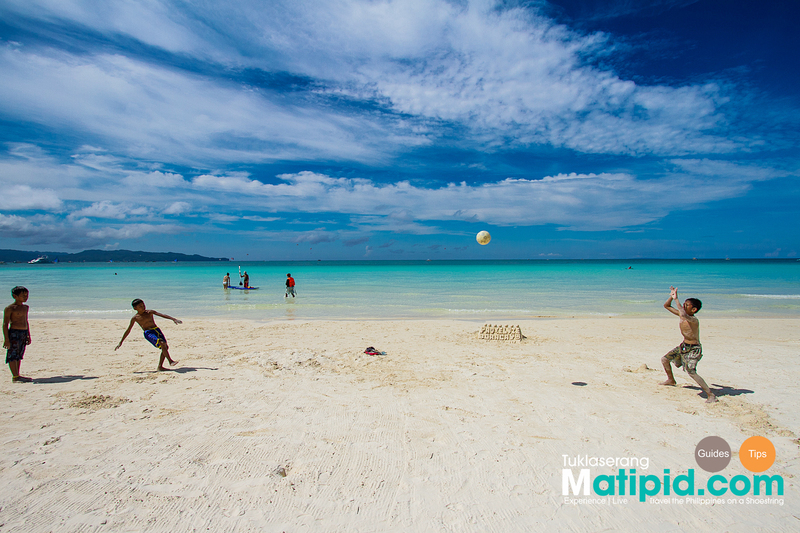 The name came from the local word bora (bubbles) and bocay (white), because Ati elders were amazed at the resemblance of the white sand to water bubbles. The culture and history of the Ati's are celebrated each year through the Binirayan Festival in Antique and the famous Ati-Atihan festival in Kalibo. As the years go by, they were marginalized and end up begging on the streets before they were awarded a 2.1 hectare property at Sitio Lugutan, Barangay Manoc-Manoc by the National Commission on Indigenous Peoples. While walking on the beach, we stumble across a group of little Ati's playing on the beach. We sat beside them and ask their names individually. The child who sat beside me is Warren and I forgot the name of the girl in the middle. Warren was the chatty, overly talkative and playful like doing backflips and barrel rolls in the sand while the girl in the middle is somewhat serious. I talked to her, she was kind and more on decisive type. She pitched in their names correctly and said " Amin man tong Boracay " ( We own Boracay) I told her Yes it is, that's a irrefutable claim that I can't argue. Going back, seeing the beautiful Island was well worth the trip. Bus drive from Iloilo City is about 5 hours and cost around Php 346. It's a popular route by budget travelers, but you can fly directly to Caticlan airport or Kalibo either from these two hubs Manila and Cebu. Once in Caticlan Jetty Port, you have to pay for certain fees at their respective booths. Terminal fee cost around Php 100.00, Enviromental fee Php 75.00 and Php 25.00 for the boat fare. It takes about 15 min by boat from Caticlan Jetty Port to the island of Boracay. 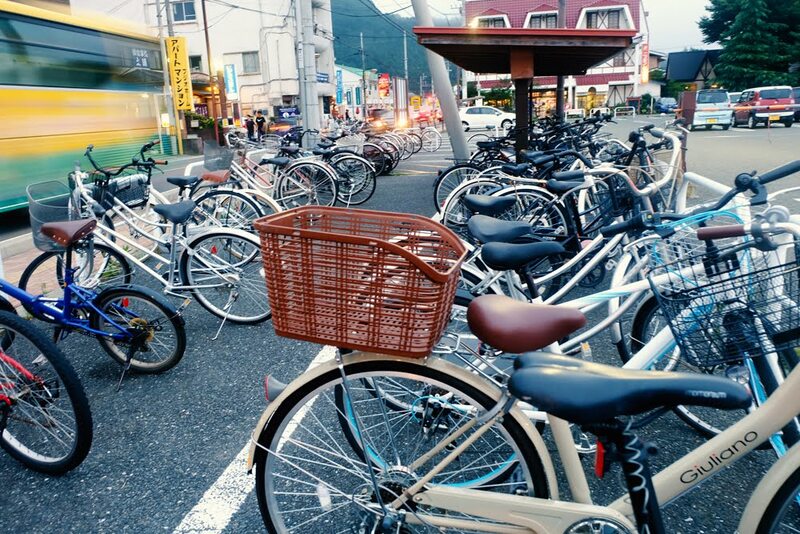 Once you have reached the port you can hire a tricycle to take you to your hotel. The usual fare charge by the tricycles is P75 to P100 per trip or P20 per passenger. The different beach zones on White Beach are called “Stations” and each has a unique personality that is worth considering before you choose a hotel. For a quick overview, Station 1 is where most luxury hotels are located while hotels in Station 2 are not that pricey but still expensive. Lastly, Station 3 is where affordable and cheap hotels are found. During our recent trip, we stayed at Bambooz hauz in Station 1. Not beach front though but it's affordable for Php 900/night. It has good amenities like air-conditioned, tv with cable, a refrigerator to store your drinks or food, a double deck bed and a small stove complete with cooking utensils and propane tank for free. 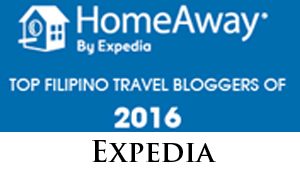 For full list of hotels and guesthouses please click this link. 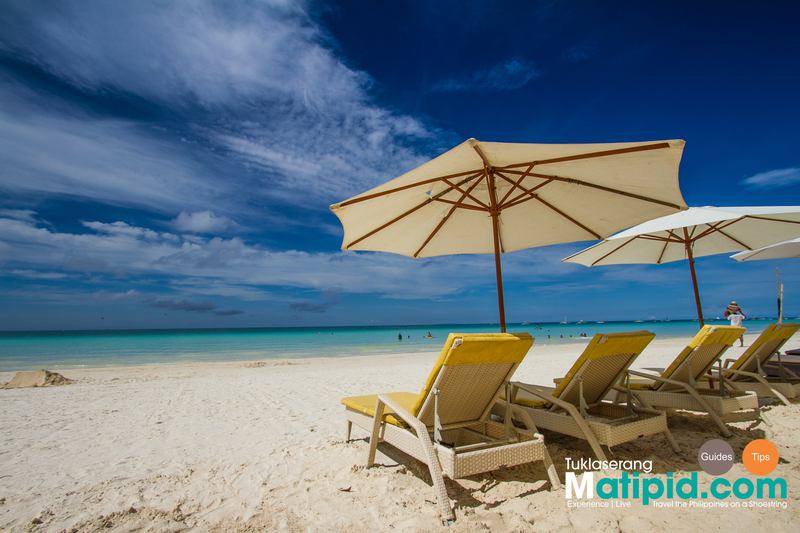 There are two seasons in Boracay and if your're in a budget, you might want to consider this tip. July to November is the low season and therefore the cheapest time to go while October marks the beginning of the peak season. 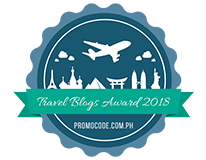 Every year, Philippine-based airlines such as Cebu Pacific Air, Philippine Airlines and Malaysian carrier Air Asia Philippines offer special discounts on airfares to various destinations to/from and within the Philippines. These are known as "promo fares," which can mean that airplane tickets can be bought for as little as Php 499 peso. Of course, only a limited number of seats are sold at such low prices. Getting around the island is a breeze. You can hop on one of the eco trikes at the main road. Fare is around Php 10.00 - 15.00 / person ( ex. Station 1 to 3 or vice versa) . If you go further, you will have to pay a special fare for that. This is one of the many reasons why we love visiting the island. 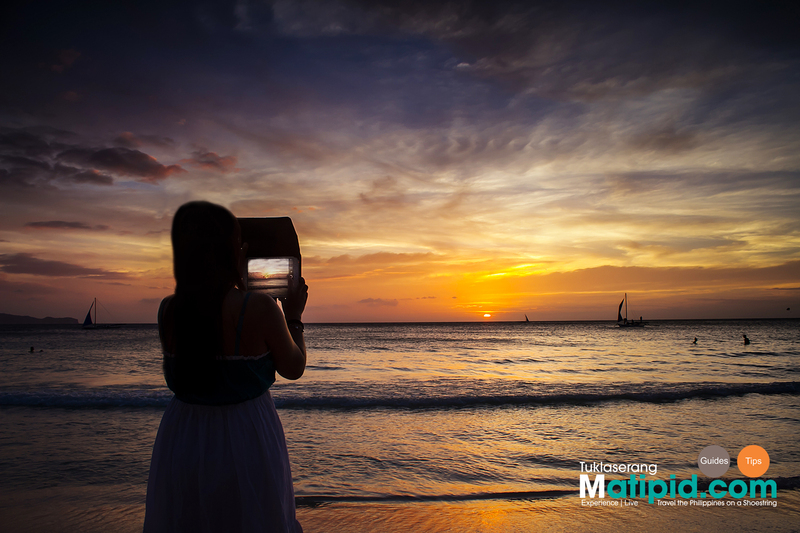 Boracay' sunset is a spectacle that you shouldn't missed. Best viewed at Station 2 while drinking a cold bear or cocktail as the sun drowns in the horizon. If you want something romantic or fun, a must try is Paraw Sailing during sunset. 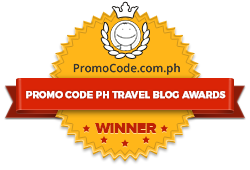 It's a lovely experience for just Php 150.00 ( $4.00) per person. Sun's peak hours in Boracay is from 10:00 am to 3:30 pm. Most tourist are in their hotel rooms evading the baking heat of the sun. Well for us, its a perfect time for taking photos with less crowd from the background and have strong color contrast. Just make sure you put some sunblock on to protect you from sunburn and sunglasses to avoid squinting from the sun. Boracay's white beach is just 3.5 kilometers long and can be reach within an hour from end to end by foot. The perfect time to walk is around 4:30 pm onwards. Boracay is not just about the sea and the sand but also because of its many restaurants and bars along the beach. Hunting for restaurants according to your preference can be a daunting task or a nightmare for first timers. Don't worry they are just located along the 5km stretch of the island and a good cardio workout. Buffet price range is from Php 220 - 1200 per person or if you're looking for cheap alternatives, one can dine at Andoks or Mang Inasal in Station 2. For affordable seafood feast, head to Talipapa near Station 3. It's a wet market that adjoins D'mall and Boracay's main shopping area. Upon arriving, decide on what you want to eat and bargain with the vendors. 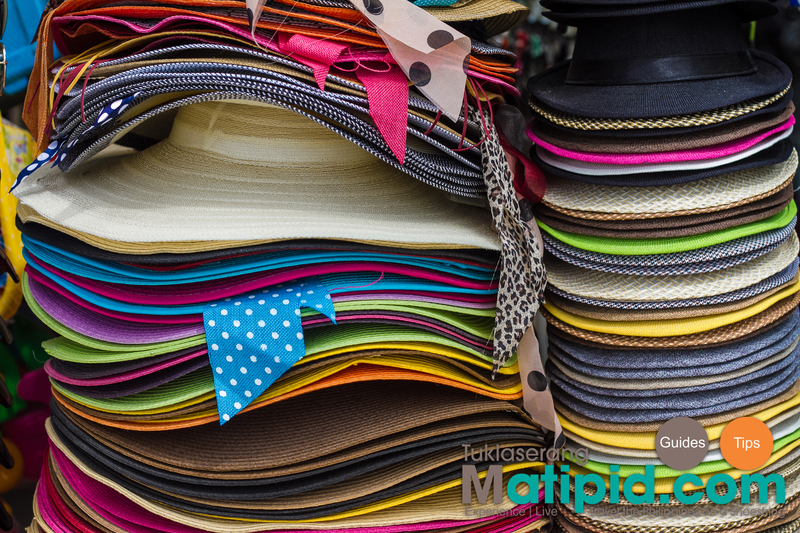 You can bargain down the price as much as 50% depends on your haggling skills. These can all be taken to the surrounding cooking service of your choice for Php 150 - Php 250. One of the most expensive buffet in the island and probably the best. The price tag is overly expensive for my preference but thanks to my friend Ruth who celebrated her son Ryu's birthday during our Boracay visit. The food is delicious and has international theme but mostly of Western influence ( Ribs, Steaks and Pasta). Besides the food, the ambiance at the open air cafe is lovely and the setup is attractive and appetizing. By the way, there are live performances and the dancing cooks will surely entertain you. 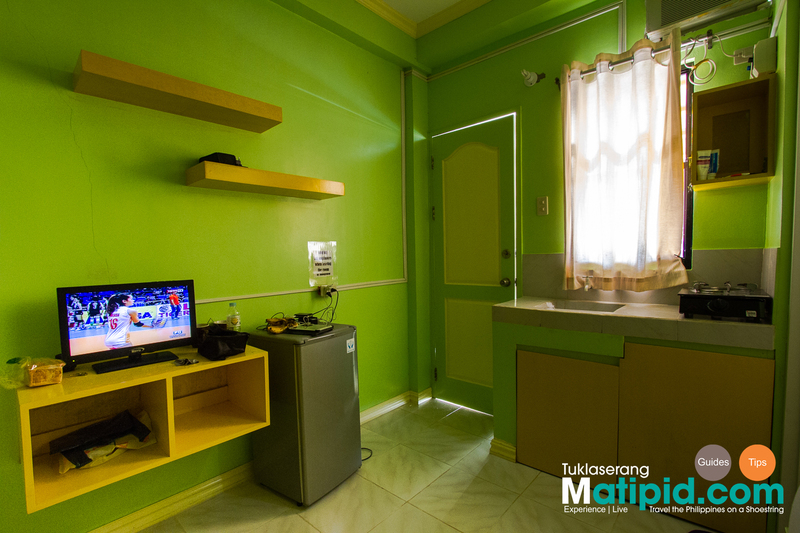 Rate is Php 740 per person less expensive than Fridays rate which is Php 1,600 per person. For less expensive choice and good food head to La Carmela, located between Station 2 and Station 3 beachfront, serves international dinner buffet. For Php 300, you'll get choices of soup, salad, appetizer, main course, dessert, and bottomless iced tea. 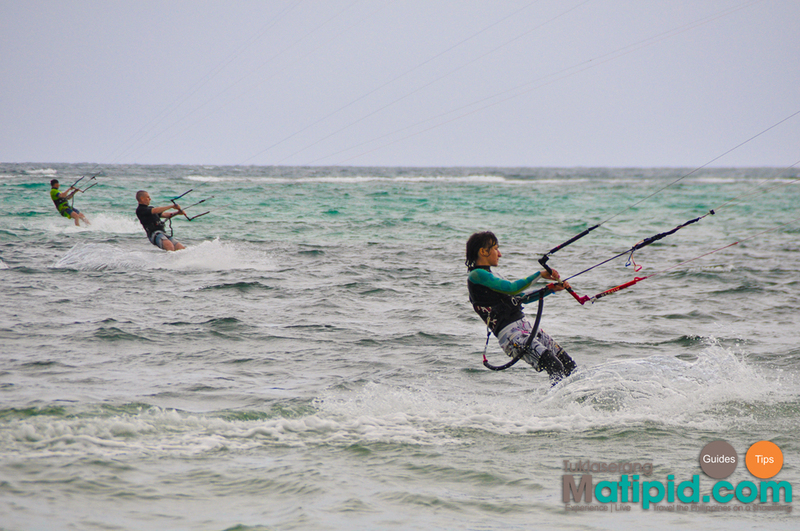 If you got bored and want something new, head to Bulabog beach and learn kite surfing. The perfect time to learn is from October to April during "Habagat" season where prevailing winds change. Discovery course starts at Php 3,000 for 1.5 hours. However, it's quite far from white beach, it's a 20 minute walk or 10 min trike ride. You can also find some cheap apartments and guesthouse here so if you run out of alternatives, better check this place out. Boracay is sprawling with small stalls and cheap souvenir shops if you know where to find them. D'mall at Station 2 is the most popular when it comes to souvenirs but I find D' Talipapa shops at Station 2 are more open to haggling and slight cheaper than D'mall prices. 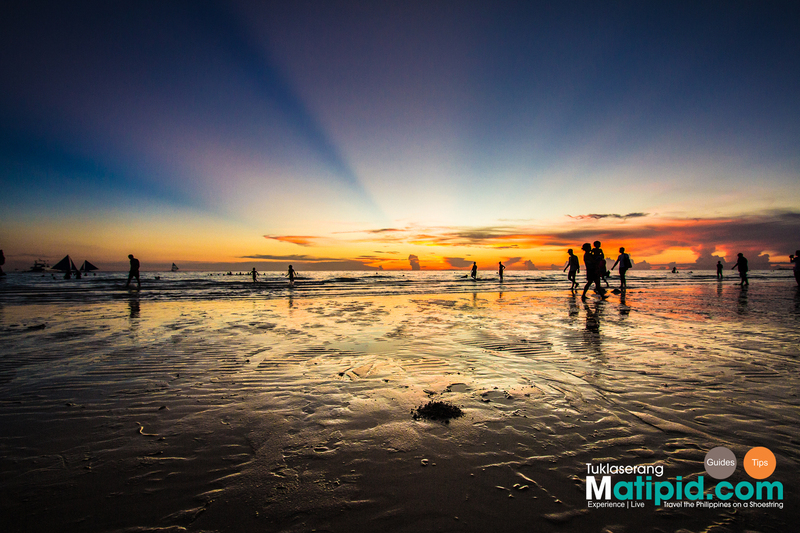 Overall, Boracay still remains as my top tourist destination in the Philippines. Yes, it is overcrowded and touristy, yet it never fails to amaze me. 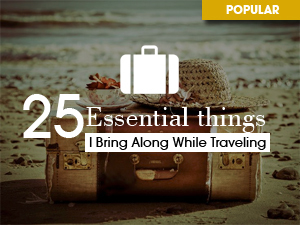 It's like a utility tool that has everything. Pristine white beach, powdery white sand, amazing food, adrenaline activities, jaw dropping sunset ( All year round) and awesome vibe. Wow girl. Dami mo na napuntahan. 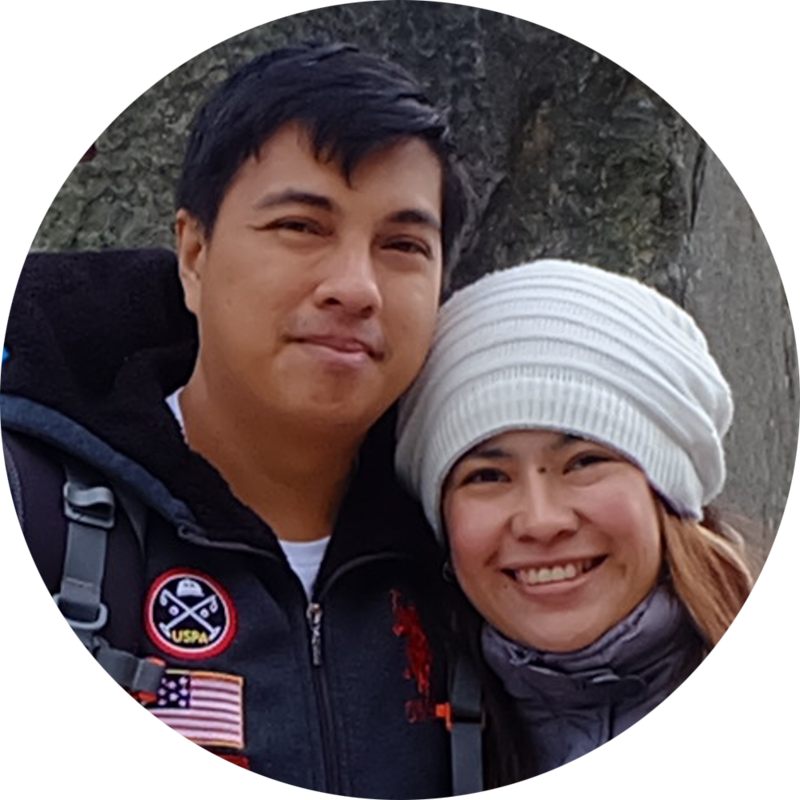 How I wish to become a biyahera like you (kainggit hehe), o kaya kahit solo backpacker lang. Kaso can't find the courage & time yet haha. Sabagay, sabi kasi ng isa sa mga kaibigan ko, mas masaya daw magtravel pag may kasama muna. Haha, bomba kasi mga friends ko. Matipid din kasi ako like you, kaya kahit gusto ko na magbiyahe, nauunahan ng kaba yung bulsa ko. Huhu, sana meron din ako makajoin force sa biyahe. Yeah its better matipid than magastos, paguwi mo you will end up scratching your head and you finally realized that you had overspend. Travel when you still can :-), if you get old you can't do this things anymore. miss ko n ulit mag travel.... medyo my kunting kaba n nkka excite..
Hi, yung rate for the said activities, where can i mostly find it? What would you suggest? ^_^ tia. Wow what a great post. I hope to one day be able to go to Boracay! Great post. Boracay is my favourite place in Philippines!